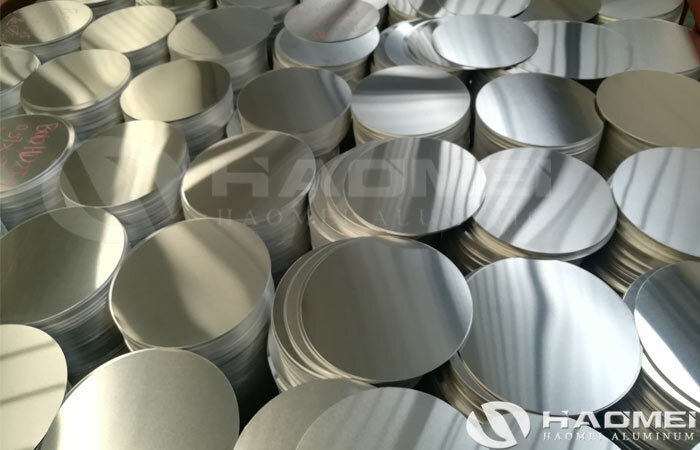 The aluminum discs for road signs are aluminum blanks with round discs shape for processing road traffic sign. 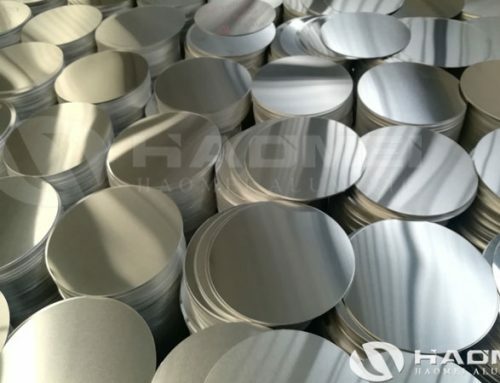 The final aluminum road signs product is made of aluminum discs, which go through folded, rivet and aluminum groove. 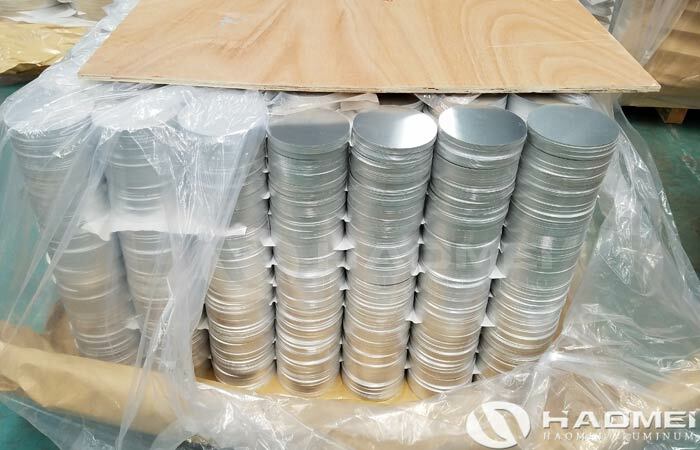 The round blanks of traffic signboard can be supplied by aluminum discs suppliers, the most welcomed product is customized 1050 aluminum discs for road signs. 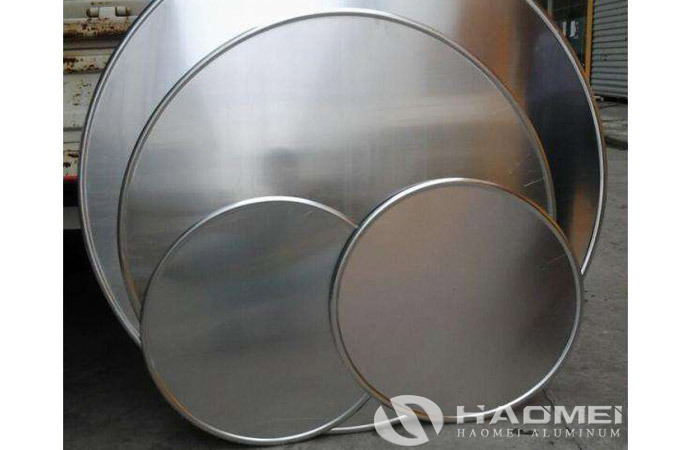 The traffic road signs increase traffic safety and effectively reduce road traffic safety accidents. 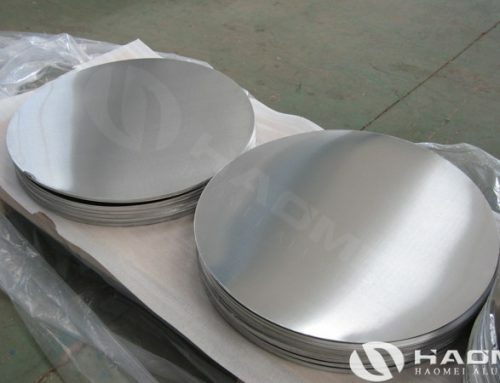 So the demand for high quality aluminum discs for road signs are large on the market. 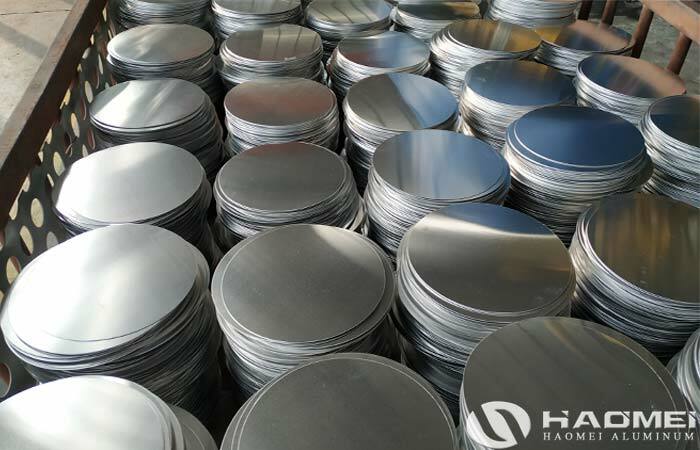 Except for the round discs, there is also triangle shape. 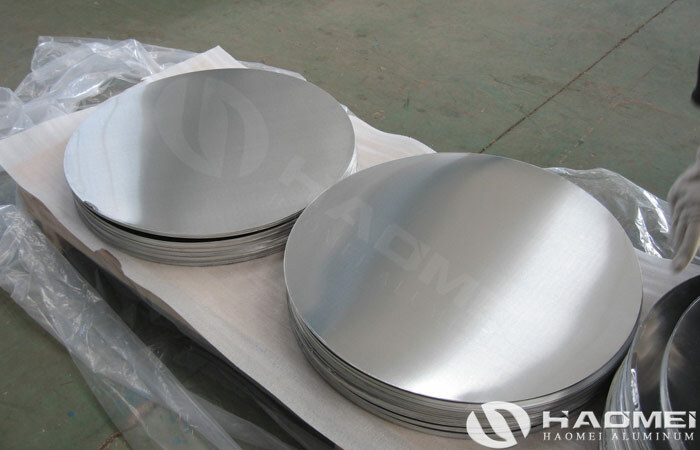 The aluminum products plus folded edge, aluminum groove and hoop screw, that is the complete road sign. 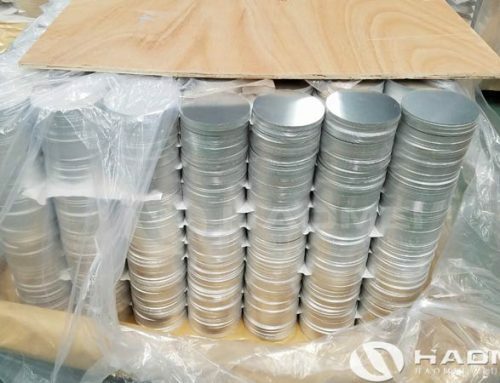 Available grades in the aluminum discs for road signs are 1050, 1060, 3003 aluminum and other materials, considering the cost, 1050 aluminum discs and 1060 aluminum discs are very suitable. 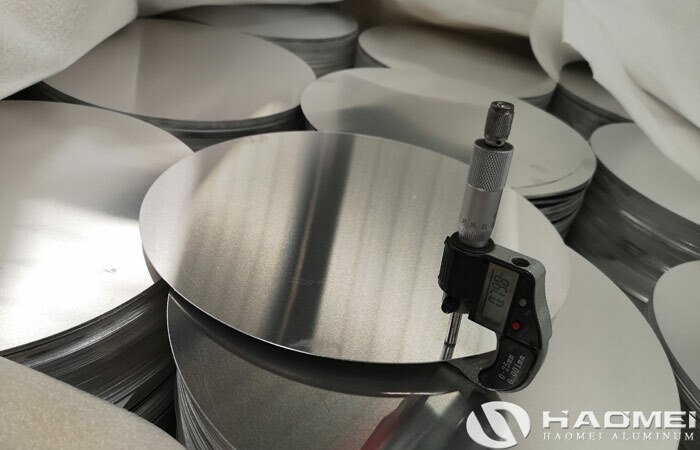 The diameter is between 100-1200mm, the thickness is between 1.0-3.0mm, and the specific specification can be customized. 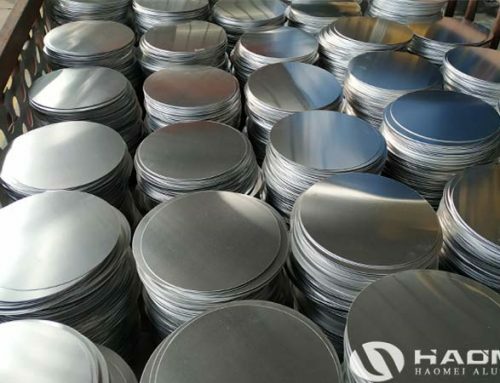 1, The 1050 aluminum discs material with good quality has long usingperiod, which can adapt to the local environment very well, and the luminescent film adhered to the surface of the eoad signs, so the aluminum material is good choice. 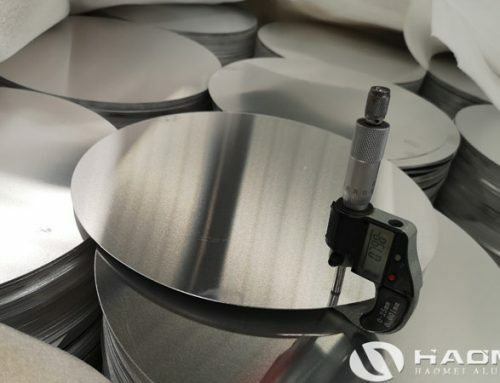 2, The flatness of the surfacedetermines whetherthe spray paint is evenly distributed, the surface of the aluminum discs for road signs is an very important factor.